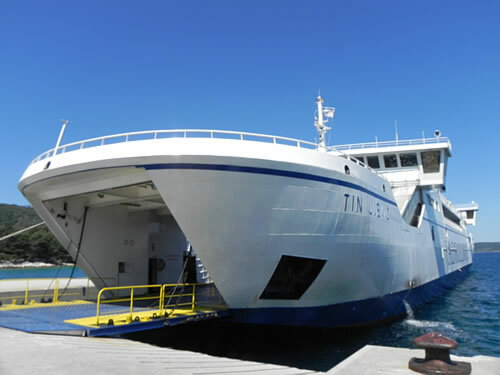 MF “Tin Ujević” is the car ferry that runs from Split to Stari Grad. It sails several times daily, more often in the summer months and less frequently throughout the rest of the year. The trip takes a couple of hours, I could wish it went faster, but it’s a time to have breakfast (or lunch) and catch up on phone calls or emails. The only time this ferry doesn’t sail is during a strong bura – that powerful blast of cold air that sweeps down off the mainland and can cause such havoc across the Adriatic. So who is or was Tin Ujević, that he should have a boat named after him? 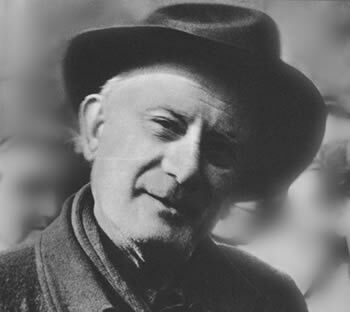 Augustin Ujević was a poet, considered by many to be Croatia’s finest. He’s somewhat of a local boy, having been born in Vrgorac in the Dalmatian hinterland, way over the other side of Biokovo in 1891. His mother came from Milna on the neighbouring island of Brač, and he grew up in Makarska and Split. So he spent quite some time in this area. I didn’t know anything about Tin’s poetry until I came across the beautifully evokative Bura on Brač, describing the howling of the winter storms across the landscape. It’s a very lyrical poem, using words in a particularly rhythmic way. It reminds me a lot of Dylan Thomas’s work with its repetition and rhythms. I’m going to give it a go at translating it into English, but remember the original was written by a master wordscraftman, so any awkward phrasing in the translation is all mine! Along the coast tearing trees. the shape of the boatman’s sail. bura, you are the scourge of Brač. In that last verse, Ujević uses the same word with different meanings – so brača (small b) is brothers, while Brača (capital B) is Brač. It’s an effect he apparently used often in his works, and it doesn’t translate at all well. Hopefully you get the idea, though, and some sense of what these winter storms are like in an area where folks are more used to warm sunshine!